It’s time to get rid of that clutter — and make some money from it in the process. If you are just aiming to clear out your closet or if you are a serious online seller, below our top 12 websites that help you make some extra money. The Instagram of clothes selling, Poshmark has attached users from all walks of life. From college students to grandmas, everyone is getting in on the act. High-end and popular on-trend brands are the usual items sold here. Sellers can use the website, or the phone app, and will pay around 20% commission. It is sleek and user friendly, with the site feeling like a social media platform, which is exactly what the creators would want. User engagement is rewarded which is great for those who just want to sell through one platform. Yup, you could very easily get lost on this page and not come out for days. Believe it or not, the haven for craft lovers and makers everywhere also hosts a clothes selling platform. There’s a catch, your clothes must be vintage. According to Etsy, vintage can be anything older than twenty years. 1997, I’m looking at you here. It’s time to start raiding your wardrobe, or try collecting some clothes from thrift stores or auctions if you’re looking to flip them for a higher price. On the other hand, if you make your own clothes, Etsy is a great platform to start selling from. Their listing fees are pretty cheap and it is a well trusted brand for sellers and buyers alike. Again, being a place for makers, Etsy is a safe place and people will feel confident buying from there. Material World buy designer clothes from you – all you need to do is follow the instructions that come with their kit. They will then send you back a quote for your items, and will mail back the ones they don’t want, or donate them to charity. Material World don’t send cash though – you’ll need to put the money onto a Material World card (for use at their online store or at a choice of 800 retailers in the US), or opt for a gift card to be used Bloomingdale’s, Nordstrom, Shopbop and Intermix. Your clothes need to fit within their accepted brands list and meet the quality standards: no stains, tears or alterations. 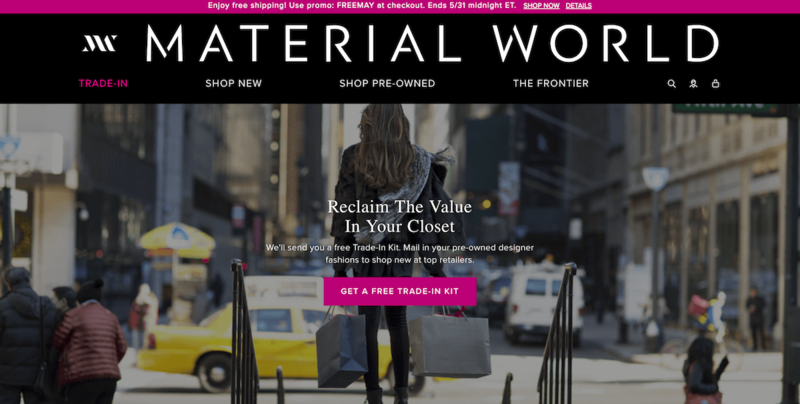 Material World are serious about quality and sustainability, with the purpose of their site being that they want to help consumers who want to be ethical in their shopping decisions by having the opportunity to pass on items they have enjoyed but no longer need. The site is a true feast for the easy and easy to navigate and the pre-loved items are to die for. 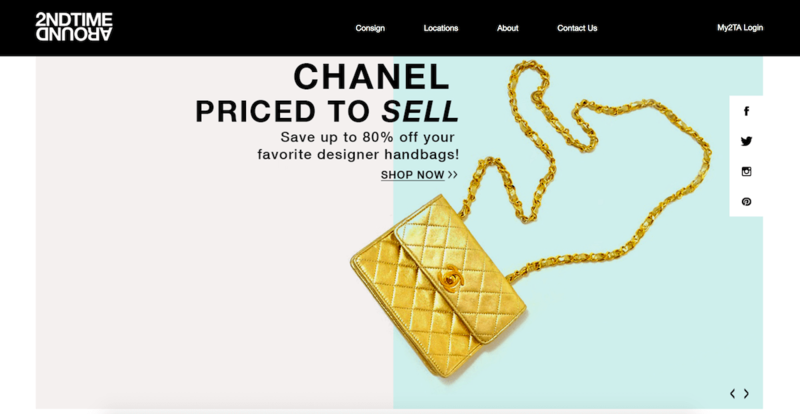 Tradesy is a fashion website selling authentic, designer fashion. This isn’t so much high end brand, it’s more along the line of selling brands that you know well and interact with on a regular basis. I looked up a few of my favourites and each of them had a number of items to purchase. They do feature plus size clothing as well which is an added bonus. The buyer (that’s you, by the way), lists the item, but that’s when the seller’s involvement slows down. Tradesy do more for buyers than some sites. They will stipulate a price for your item, they will handle returns – that’s pretty rare when reselling preloved item - and they will also put together a shipping kit for you so that you don’t need to arrange postage yourself. Pretty nice, hey? The trade off is that each sale will cost you 14.9% commission going to the good folk at Tradesy, but considering what they can do for you, it’s worth paying to save yourself some headaches that tend to happen when you’re running the whole show #girlboss style. Speaking of #girlboss, welcome to eBay, where the NastyGal brand got started. You can buy a lot of stuff on eBay, and clothes are one of the big sellers. Costs for listings and closing fees vary from country to country, so if you are looking at turning clothes selling into a business, you might want to consider if you can find a cheaper platform to sell from. On the other hand, if you’re wanting to move clothes along at a rate of half a dozen a month, or sell off your entire wardrobe, eBay is the way to do it fast without feeling like you need to create a brand or have your own store. There are some great things about eBay. It is worldwide – you can sell to your own country or you can be an international seller and sell to different countries of your choosing. It’s a well known brand, even people who don’t shop online know about eBay. It is intuitive with PayPal and there are a lot of protection for both buyers and sellers. If you’re a seller who doesn’t have a lot of brand items, but you do have a niche, eBay is a great way to pass your clothes on to someone new. If you have a lot of vintage or retro items, these can be sold as costumes as well, which in my experience can bring in a pretty penny if someone wants it for a party that weekend. One thing that will help you begin your eBay journey is to have a feedback score. If you have an eBay account for buying, you should use this account for selling. Feedback scores are combined for selling and buying, and having this score will add to consumer confidence. ThredUp has some similarities to Material World. They will take your clothes (a bag will be set to you and FedEx will pick it up), price them and then donate the items that didn’t sell to charities that will recycle your clothes, or you can have them posted back to you. They also have an option to date your clothe straight to charity without ‘cashing out’ or being paid to sell your clothes, which is a nice option if you just want to clear out your closet the easy way. 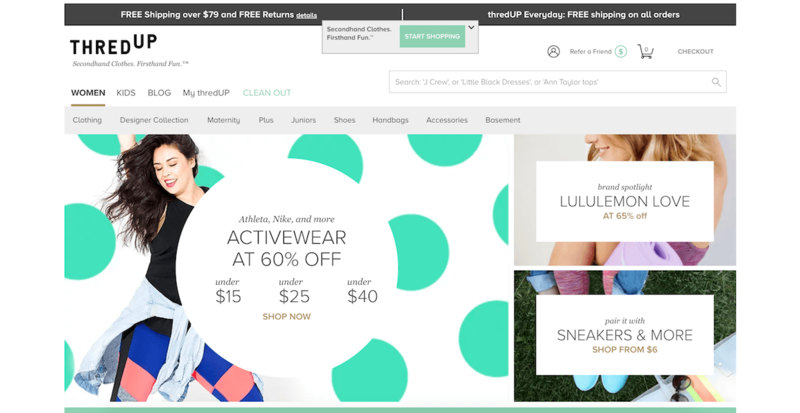 Best of all, ThredUp sell thousands of brands of clothing, so you are bound to find something to pass along to them. They want new or near-new items in good condition. Items will be purchases as either up front or consignment. Up front items are in season, on trend and in great condition. Consignment items are pieces which may take a while to sell. Up front items will be paid for straight away, with consignment pieces being processed once they have sold. You can earl anywhere between 5%-80% of the listed price depending on what your item is listed for. The highest priced items ($300 and over) will bring in 80% of the price, and this trickles down to $15 items bringing in 5% to your pocket. You can read more here. ThredUp seems a good choice if you have a lot of clothes you want to pass on and you’re not too worried about making a lot of money out of it. Payment is made via a Prepaid Visa card for your use or through PayPal (fees apply). 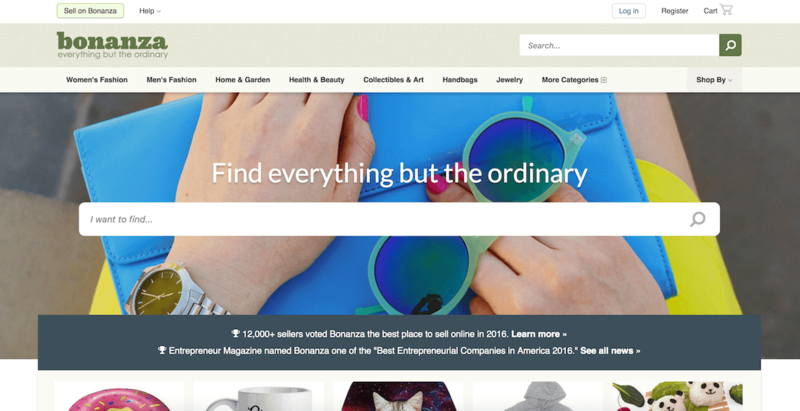 Okay, so Bonanza sell lots of things other than clothes, but the idea is that it is quite seller centric – they want their shopping site to be easy for sellers to use so they have set up different tools to ensure that the listing process is easy. 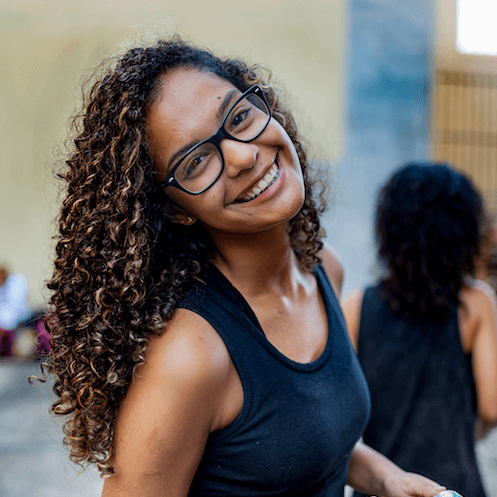 For example, they have a photo editing tool called ‘background burner’ that automatically clears clutter from the background to give the photo a professional look. 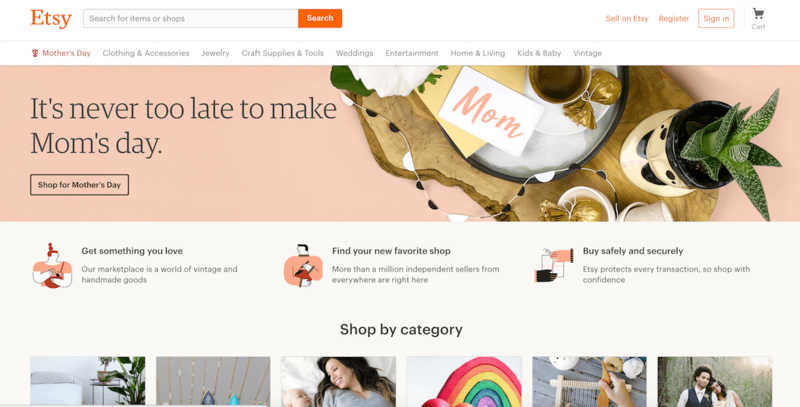 Bonanza’s long term collaboration with Google Shopping means that they have some edge on the competition and they also integrate your other selling platforms such as eBay and Amazon with your Bonanza, and keeps them in sync too. Sellers set up ‘booths’ to sell different collections of items e.g. a clothing booth, a book booth and so on. Bonanza seems to pride itself on being better than eBay, and they have been successful in some of this problem solving. You will pay a variable commission, which Bonanza claim is lower than eBay. Being that you are selling your own stuff, you can place the price wherever you like. When I checked the listings on this site, women’s clothing has over 1 million listings, with sellers being able to push their items to the top of the list if they pay higher fees. The only drawback is that’s not well known the same way that the big trading sites are, but it does allow integration with these so it’d probably worth the gamble. 2ndtime Around consign goods. Like the other sites listed, you can ship your items to them in boxes or they can come to you. You can expect about 40% commission from items sold, and this will be sent in the form of a cheque or for store credit + an extra 10%. Many sites don’t pay out cash, and a cheque might be better for some people who try to steer clear of store gift cards. 2ndtime Around are interested in items which are new or near new within two years of sale. They also want things that are seasonably appropriate, so sending off your winter woollies is not really something you need to be doing in summer. One thing that is different about this site is that items are sold in store, so there is no online shopping to be had. Their Instagram account is used as an advertisement for some of their merchandise. In some ways this is great because you’re not going to be seeing the price set for your items, especially you can forget about it and move on with your life by spending your cheque. Okay, so you’ll have set up your own store, but maybe that’s just what you’ve been looking for. If you’ve got a lot of stock to move out of your shop, or in my case, the living room, perhaps you want to consider setting up your own site. Shopify can be integrated with some of the biggies – Amazon, eBay, Facebook and Pinterest to name a few, and is used by some big brands who what a reliable and full hosted platform. 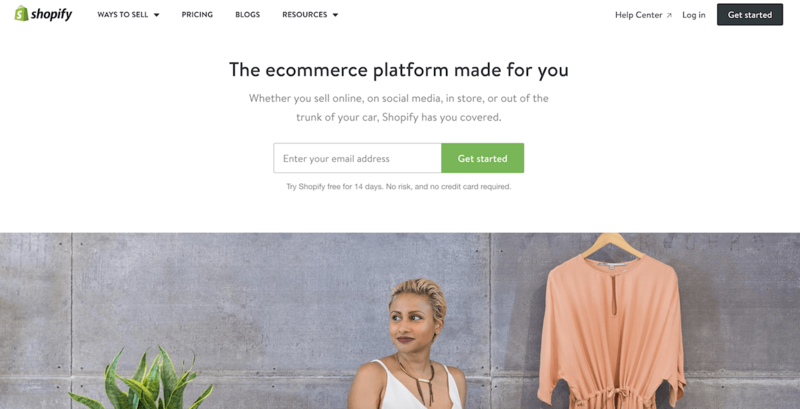 You can trial Shopify for 14 days, which seems like a pretty good deal – two weeks is a long time to get to know the platform and decide if it is for you. Of course there will be some downsides – you’ll have to get the customer base started yourself, but if you’re already using eBay or Amazon to sell, this should be relatively easy. 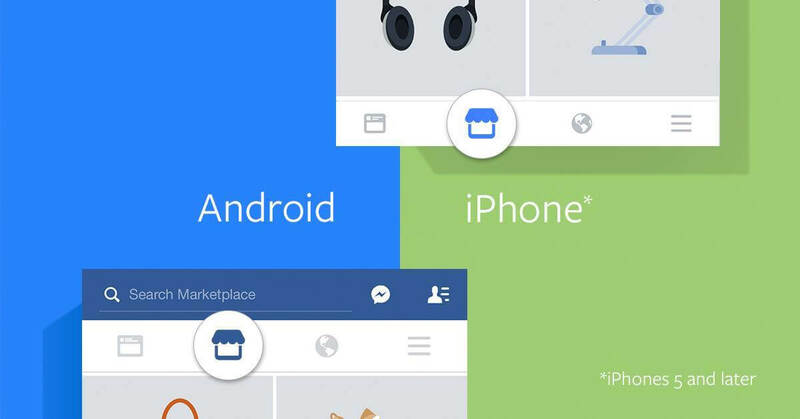 Facebook now includes an option to sell items through the social media platform, so this may be something else to explore. Most of your buyers probably expect things to be collected locally rather than post (items for sale are gathered automatically according to geographical settings which will be something you’ll have to consider). If you run a Facebook page (rather than a personal profile), you can also given your fans an option to press a ‘shop now’ button which will go directly to your online store. 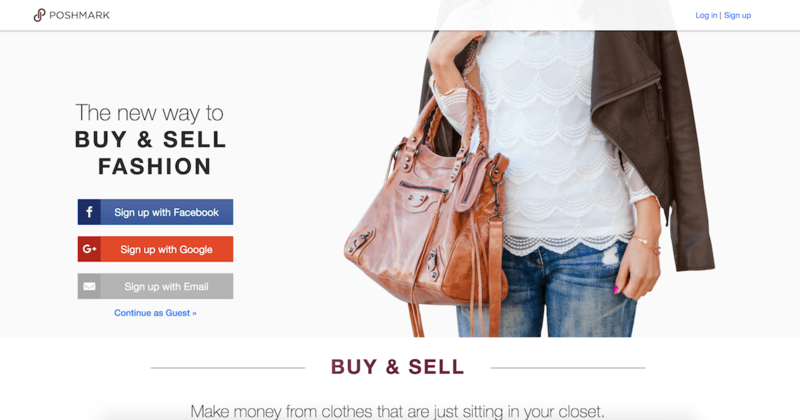 Unlike most platforms, Snob Swap works mostly with shops and larger sellers. They have access to secondhand luxury goods at more affordable price points that if buying new. Popular brands on Snobswap include Chanel, Christian Louboutin, Cartier, Louis Vuitton, Céline, Tory Burch, Coach, and Alice & Olivia. 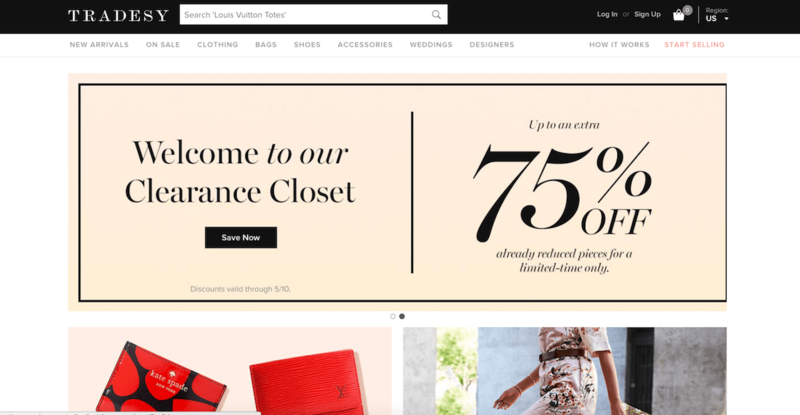 And, through a recent partnership with personal loans provider Affirm, shoppers can choose to finance their purchases at checkout. If you have more than ten items, a Luxury Manager will visit you at home to arrange the process. If you have less than ten items, The Real Real will pay for Fed Ex to deliver your items to you, and then have them returned. If you have a closet that is full with luxury brands you might want to give this service a try. In addition, The RealReal has a rigorous authentication process, evidenced by the four-inch thick binders full of specifications for thousands of luxury items that adorn each employee’s desk. The company even holds internal “Find the Fake” contests where authenticators get prizes for identifying tell-tale signs on counterfeits.